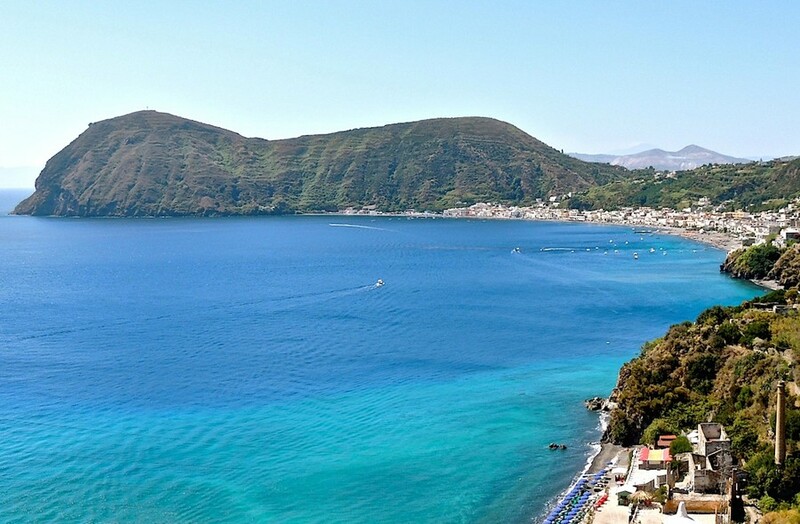 Lipari is known for some of its beautiful beaches and the best way to have a panoramic view of this island is to take a tour using any vehicle such as a car, a bicycle or a scooter. 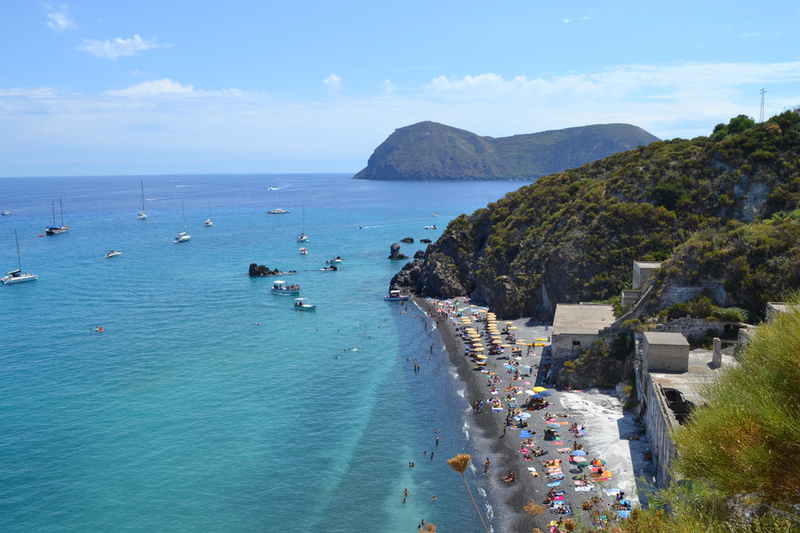 Canneto, Papesca, Acquacalda and Porticello are some of the best beaches around the island. Along its north coast, one may be able to catch a glimpse of pumice and obsidian caves. You may also be able to observe the landing bridge meant for carrying the extracted minerals across ships, when mining was still a main activity of the area. Papesca is a lovely beach where the remains of mining can still be found, along with the presence of pumice. Spiaggia Bianca is a white beach lying towards the north of Canneto, blessed with a lovely turquoise sea. 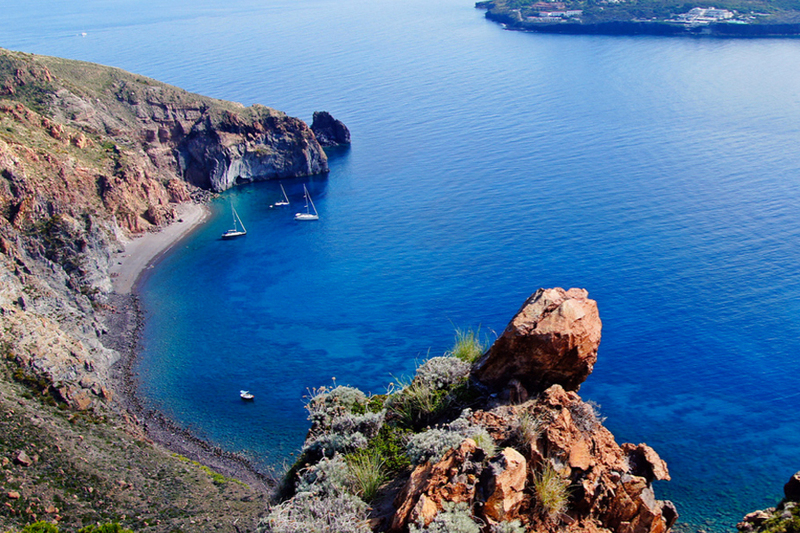 As you go towards Acquacalda, you can find Rocche Rosse and see lava formations in different shapes and sizes.